Growth and change-two powerful anthems resonate throughout this collection of poetry and prose that will leave you feeling emboldened and empowered. 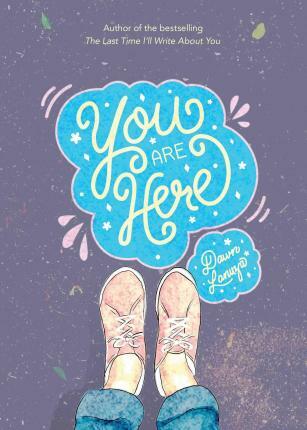 You Are Here is Dawn Lanuza's newest collection of contemporary poetry that lends itself to the idea of giving ourselves second chances. These self-healing poems and words draw on central themes of self-love, self-discovery, and empowerment. In order to survive the vicissitudes of life, You Are Here boldly reminds readers to always choose themselves, and in times where it seems impossible, to find the courage and strength to start anew.